The following day our sales team will contact you to discuss specifics so no need to take time off work to call into an office branch network. Our system will automatically update websites to reflect the new reservation immediately. 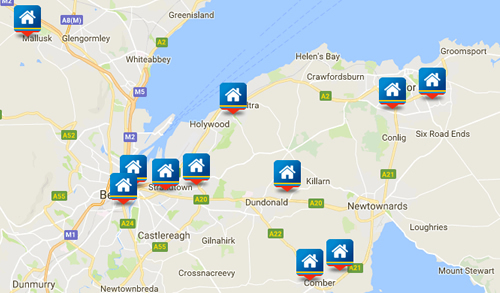 Simply go to our website, identify which development you are interested in, choose the site number which is available then reserve it – paying a deposit via our new online banking platform.